When a child asks, “What happens after death?” most parents would come up with a nice fairytale, say that they don’t know, or answer, “nothing”. Most would probably rely on telling a fairy tale and wait till the child is older to tell him or her that there is nothing after death, but is this true? 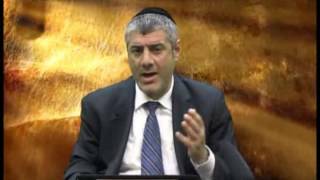 In this video, Life after Death, Rabbi Mizrachi gives us intuitive proof that life after death exists. 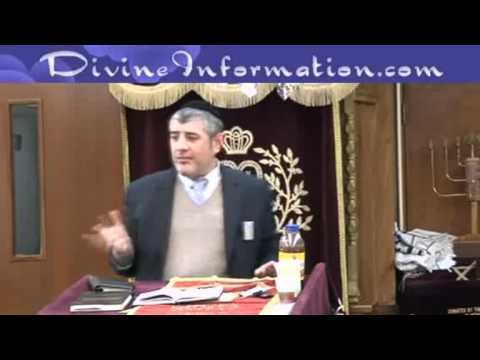 Rabbi Mizrachi tells no stories; he is simply stating facts. So what should a parent tell a child who asks if there is life after death? A proper answer lets the child know that people who keep G-d’s commandments will have an afterlife while people who don’t do not have any continuation. Watch Life after Death, and find out how an afterlife can be proven scientifically and how we can learn about this from the Jewish Torah, previously proven as a Divine document in his other lecture, Torah and Science. In this movie, Rabbi Mizrachi stresses the point of doing the right things during lifetime in order to reach an afterlife and to fulfill one’s purpose in creation. A warning is in place; for some, the facts in this movie might be hard to digest. They are eye openers and will leave you with many questions. So there is indeed life after death, and you will understand how and why by watching this video. Then you can look closer at other videos by Rabbi Mizrachi to start answering any other faith-related questions which may arise after having watched this video.